Plans Performance focuses on the enthusiast. Its customers are sports car drivers who expect enjoyment and entertainment from their cars, rather than using them as just a way of getting from A to B. Plans Performance mixes engineering excellence, professional business management and motorsport passion to deliver a unique customer experience. Plans Performance strives to make the overall customer experience different from the usual 'motor trade'. We work closely with our customers focusing on communication and collaboration. We ensure that our customers understand the improvements we make on their cars and the resultant effect on the road, track or race circuit. We know that the cars that we work on are our customers' pride and joy. Many customers come to us because they know that we will take as much care (or more) of their car as they do. This is evidenced by our immaculate, state-of-the-art facilities in a beautiful, secure location. 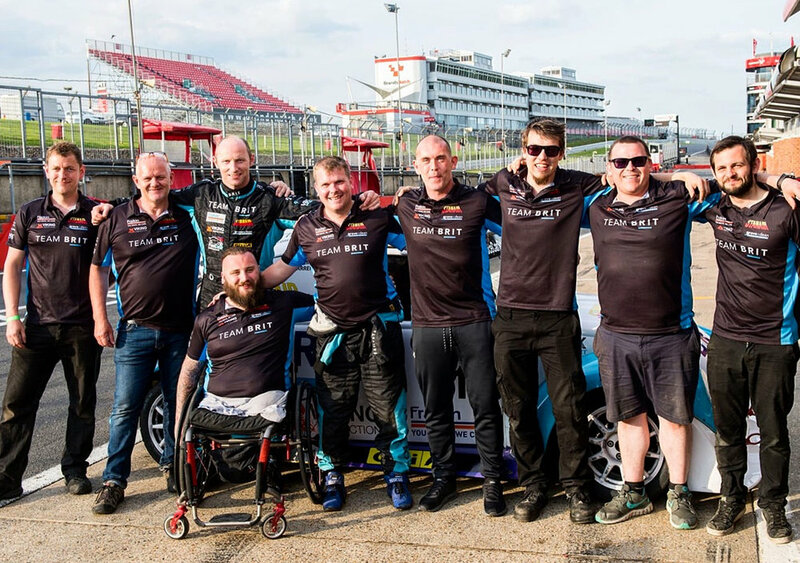 The resources available at our premises allows our team to offer a full range of services - from road car servicing right through to professional race support. We always try to go 'the extra mile'. All our technicians are not only main-dealer trained, but also have extensive motorsport experience to support you, whatever your plans.